What exactly is going on here? Repeated attempts to update the DB have been unsuccessful. That said I still want to continue using the older 2.2.1 version because it's simpler, and that I didn't have good experience with v3 when it first came out. Not sure if anything has improved in 3.5.1 (legacy version) but if I revert to v2 will I run into the "unable to access update server" issue again?? Previously, when manually updating the DB, if there are no updates on the server the program would display "no updates found" then displays the most current DB version. But now every time the same actions is performed, the program only shows "unable to access update server" and it only occurs since Feb 23...... (previously all DB updates were successful without any buggy messages like what is discussed here). Can someone tell me what's going on here?? Is this an MBAM server problem? Can someone investigate?? 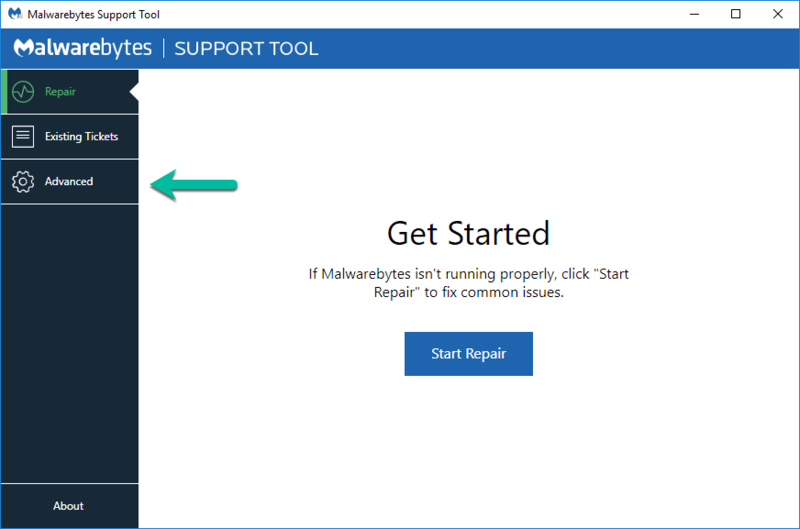 The OK response indicates the XP system has the basic connection abilities to the Malwarebytes' database update server. 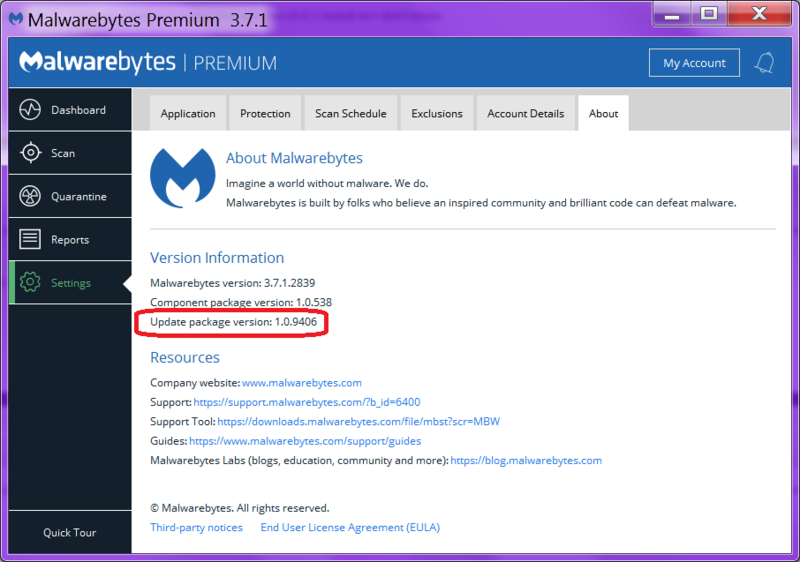 Actually, an upgrade to the legacy version (3.5.1.2522-1.0.365) is recommended. 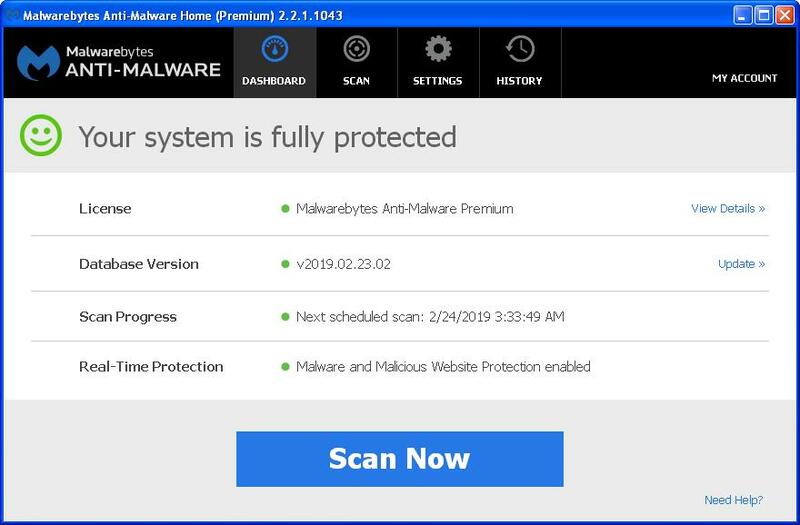 MBAM 2.2.1.1043 simply can not offer the protection the super vulnerable Windows XP requires. Has MBAM 2.X updated its database now? v2019.02.23.02 is the current database version as I send this. I thought so, so I downloaded the Support Tool to check. But instead of generating and submitting a log I clicked "Repair" which prompted the subsequent update to v3.5.1. But you're wrong with the DB updates (see below). Upon initial impression v3.5.1 seems to run OK. However, recalling from my negative experience with earlier v3.x versions I've decided to revert to v2.2.1 instead. 2. 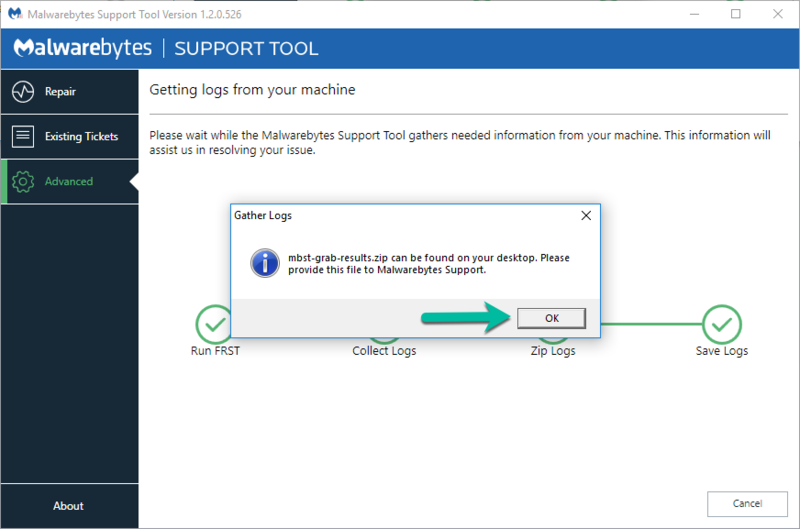 In case of MBAM crash and when I need to shut down program under Task Manager, mbam.exe process CANNOT be killed off (the process is locked somehow) and, unable to shut down the service, a new session of MBAM cannot re restarted. This is NOT the case with v2 which has saved my many days in case of MBAM v2 crashes. Compare my screencaps in this thread. Before running the Support Tool the program DB was v2019.02.23.01. Now, after trying and uninstalling v3.5.1, and reverting to v2.2.1 the program DB is v2019.02.23.02 as we speak. But the "unable to access update server" still persists and now I'm asking WHY? Also note my point (2) on why I stay away from v3. However, I have not tested this with the v3.5.1 install so I don't know. I will consider updating to v3.5.1 legacy version if issue (2) from my previous post has been rectified. In other words, in case of MBAM program crashes I can freely force-end the entire mbam.exe service and restart another MBAM session, just like with v2. Forgot to mention another issue with v3.x: when exiting the program from the task bar icon, there's no additional exit prompt like with v2, which can be annoying. The versioning is different in 3.x vs 2.x so it doesn't display the same number for the database version as it would in 2.x. BTW I checked MBAM 2 on another laptop PC and the same "unable to access update server" message appears. That laptop has not been maintained for the last year or so until just recently but the DB still gets updated despite the error message. As for software's EOL, AFAIK MBAM v2 reached that long ago, but back then there wasn't an instance of the said error message while updating the DB. Yeah, I think they just recently took that server/system offline that reported back the current database version string in the old 2.x format (though obviously the actual databases themselves are still compatible since you are still able to update). I'll poke someone on the Product team about it just to make certain it is intentional and not some random outage or some kind of technical issue, but I'm guessing that with so few still running 2.x and with it being so far past its EoL that they just decided to take it down/stop maintaining it as it had to get updated every time a new DB was published which, while it was obviously automated, still had to be maintained and uploaded by the Research team. I have also been getting the "Unable to access update server" message (Win XP SP3) with free-to-use Ver 2.2.1.1043. Where can I download the Ver 3.5.1 Free-to-use software from? The last version compatible with Windows XP is available here. Also, please refer to the info in the FAQ posted here for more info on legacy OS support (XP and Vista). If there's anything else we might assist you with please let us know. Same problem both on Vista and Windows 7 running MBAM 2.2.1.1043. However it updates successfully in background. No problem at all on XP SP3 running MBAM 1.75. 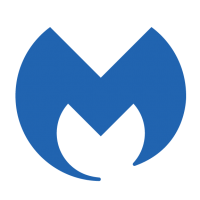 We're looking into some issues with our Malwarebytes Anti-Malware version 2.x update server. Further information will be provided as soon as possible. Don't forget that version 2.x reached end-of-life on June 8th, 2017 (per our Life Cycle Matrix). 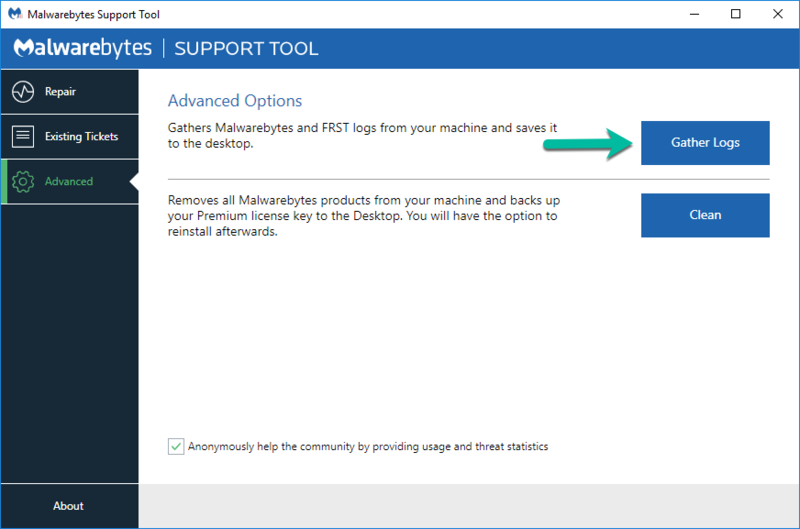 Whilst nothing has currently changed in regards to our database update support for version 2.x, upgrading to the latest 3.x version of Malwarebytes is the best way to ensure you receive the latest and most effective protection techniques and protection updates. Excellent, I guess they must have gotten it fixed. Same here, as I noticed a day or so ago the problem seems to be fixed, no "unable to access ..." message. However, Real Time Protection seems to be laggy and takes another 7-8 seconds to load after program launch. Not sure if that's related? It may be, like if it's checking in with the servers for the cloud components in the heuristics engine that might slow it down a bit/cause a slight delay.